When John wrote the Book of Revelation, he declared a special blessing to those who not only read it, but hear it, and most importantly - take it to heart. Just like people, churches get off track. That's exactly why Paul wrote letters of correction to the churches. 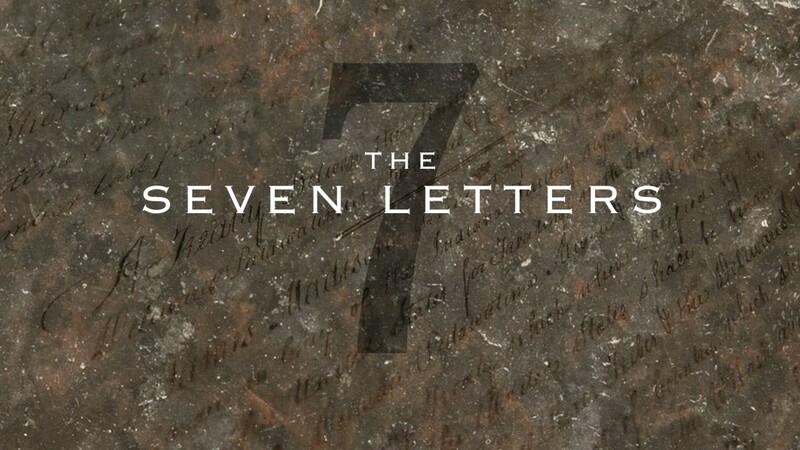 In this 8 part series, John wrote 7 letters to the 7 churches throughout the region. Each letter addressed a specific issue that each city was dealing with at that time. Although they were addressed to a specific church, the issues they were dealing with really represent a "type" of what is happening throughout all churches. We ALL can learn from them.